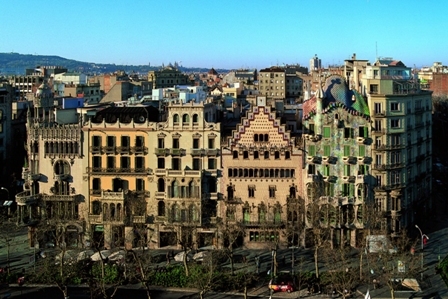 Barcelona is an attractive cosmopolitan city with plenty of things to do and to discover. 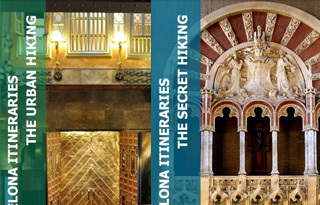 Coming in Barcelona, make your journey brighter with my list of TOP 10 things to discover. Roman city of Barcelona (plaza nova). Barcelona exits because of the Roman who came here long time ago. Some remains can still be seen in the Gothic area. 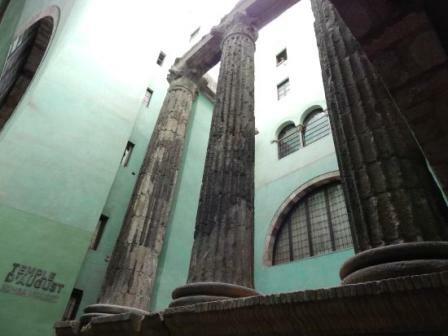 Although it is small, it is quite pleasant to walk on its streets and by chance, you may discover the remains of the Caesar’s temple (for more details, read my topic Roman Theme Barcelona. 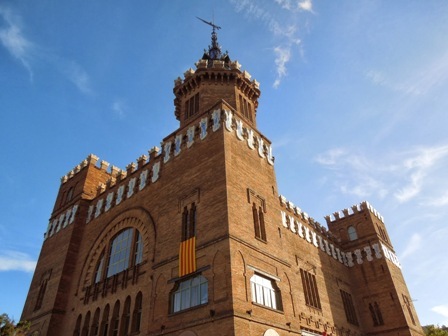 It is located in the downtown so from the catalunya square, you will reach it easily. Golden square (passeig de gracia 37-43). The golden square is famous to reunite in one single space the work of the 3 most famous modernist architects, Domenech with his Lleo Morera house, Puig with his Amatller house and Gaudi with his Batllo house in the Eixample areaa. Metro: L3/L4 passeig de gracia. Can Baro’s bunkers (carrer de maria lavernia). The bunkers still keep remains dating from the civil war and they are located at the top of the Guinardo hill. Except to know a little more about this part of the Spanish history, you will have one of the best city panorama views. Many locals go there making picnic meanwhile enjoying a great sunset. 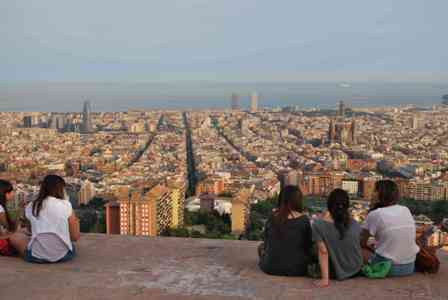 For more information, read my topic The great view from the anti-aircraft battery of Barcelona. Park Guell (carrer olot). 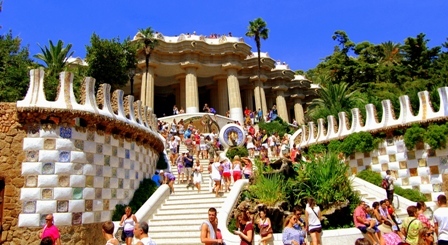 The Park Guell is one of the major works of Gaudi declared by UNESCO as World Heritage Site located in the Gracia area. It is composed of different sections, each one with its own story. Moreover it is situated at the top of a hill meaning that you will take great pictures of the city. Bus: L24 parc guell. 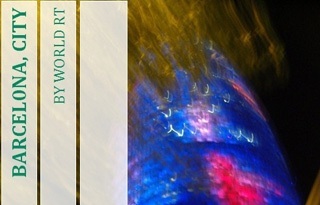 To know more about his works, read my topic Gaudi Theme Barcelona. Ciutadella Park (passeig de picasso 21). Situated in the Gothic area, this park hides great architectures like Cascada, a wonderful fountain in which Gaudi participated, the castle of the 3 dragons made by Doménech and some buildings dating from the war of the Spanish succession. Metro: L4 jaume I. Other details, read my topic The best of the Ciutadella Park of Barcelona. 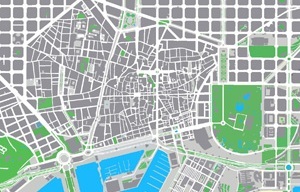 Olympic area of Barcelona (passeig olimpic 15-17). 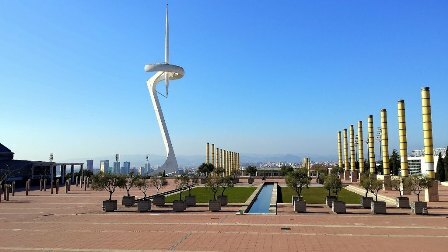 The Olympic area is a nice area to visit situated in Montjuic, it was here that the 1992's Olympic Games were celebrated. There are different spaces to discover and during the winter time, you can see a sunset. Metro: L1/L3 espanya. Beach of Barcelona. The beach is part of the city, even if you don't like to swim or to take a sun bath, it offers different restaurants and cocktail bars to enjoy the sea breeze during a hot summer. The best section I prefer is from the olympic port until the forum and to start, just get down the L4 ciutadella i vila olimpica metro station. 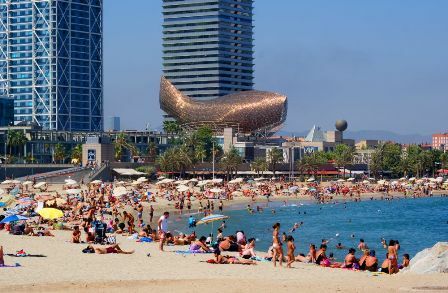 To know more, read my topic Beach of Barcelona. 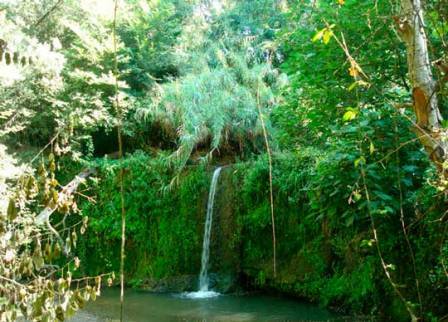 Collserola natural park. The Collserola brings a pure air for nature lovers, the mountain is quite close to Barcelona so in few minutes you will be there. There are different itineraries that you can follow. The best is to go first to the information center so you will know the hike that will fit you. 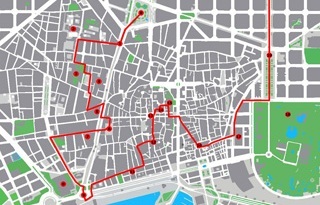 From the catalunya square, take the FGC train to the baixador de vallvidrera station then just follow the indication. 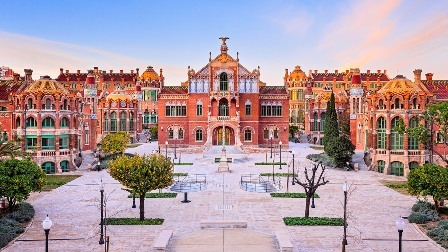 Santa Creu i Sant Pau hospital (carrer de sant antoni maria claret 167). Located in the Sagrada Familia area, this hospital is the major work of Domenech, one of the 3 famous modernist architects of Barcelona. 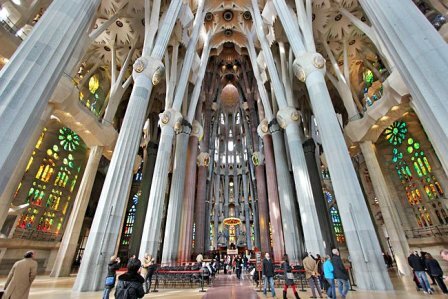 Situated in the opposite side of the Sagrada Familia, the different buildings are particularly beautiful, you will be impressed by the main one and it is declared by UNESCO as World Heritage Site. Metro: L5 sant pau dos de maig. To know more about his works, read my topic Domènech Theme Barcelona. Sagrada Familia (carrer de mallorca 401). Sagrada Familia is the major work of Gaudi that he won't be able to see it completed. He only had time to finish the nativity façade and only this part is declared by UNESCO as World Heritage Site. From outside, it is impressive by its height but the most interesting and fascinating, it is inside. Metro: L2/L5 sagrada familia. To know more about his works, read my topic Gaudi Theme Barcelona.